7th Pay Commission Latest News 2018: Today Seventh Pay Commission as the Central government employees will be happy as India 7th (Seventh) Pay Commission likely to recommend pay hike up to 30% or even more as per news hear from sources. Also there is 5 to 6% increment on performance-based every year, HRA (House Rent Allowance) could be hiked by 10% to 30%, Education allowance and those who are under performing could retire by 55 years of age or after 30 years of service by VRS mode. The Seventh (7th) Pay Commission's recommendations will be implemented from January 1, 2016 through India as committee report going to submit soon to FM. 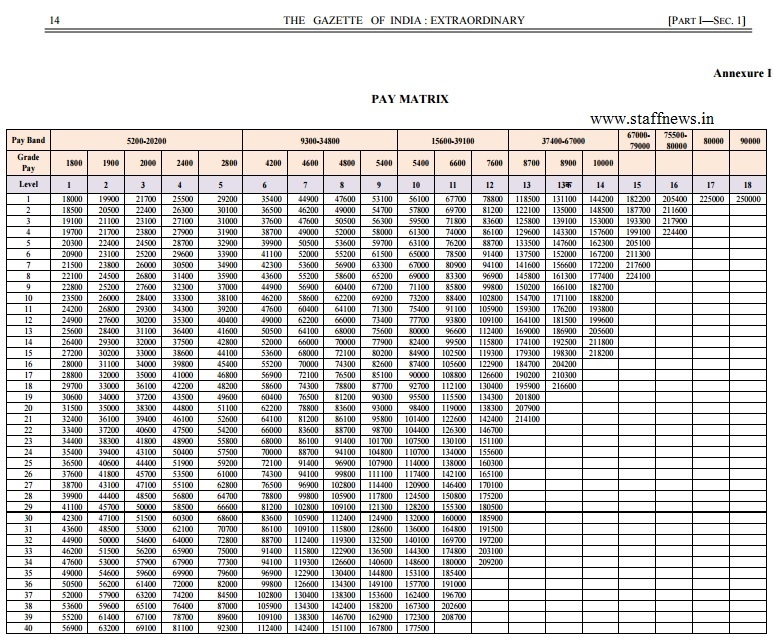 Further information of 7th Pay Commission India regarding wage hike, salary calculator, increments etc is mentioned below……………….. 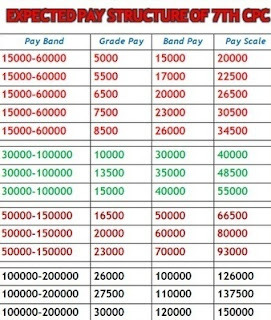 The 7th Pay commission recommends a 24% hike in salary levels of central government employees which implies an incremental delta in salaries of approximately Rs. 1022bn (0.65% of the GDP). Medical changes: The 7th Pay Commission has recommended a Health Insurance Scheme for Central Government employees and pensioners. The report also recommends cashless medical benefit for pensioners outside CGHS area. Pension: The Commission suggests a revision in the current pension scheme. They recommend a revised pension formulation for civil employees including CAPF and Defence Personnel who have retired before 01.01.2016. The new formulation will focus on bringing parity between existing pensioners and current retirees. The new pension will be calculated by placing the past pensioners on the new Pay Matrix system. Later, the pension amount will be arrived at by adding the number of increments a pensioner has earned in that level while in active service at the rate of 3% p.a. 50% of the so arrived amount will be the new pension. A pensioner will get a multiple of 2.57 times the current basic pension. 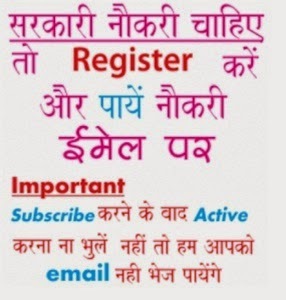 Gratuity: The Commission recommends the ceiling of gratuity to be increased from the current Rs.10 lakh to Rs.20 lakh. They further recommend that the ceiling on gratuity may be raised by 25% when the DA rises by 50%. Disability Pension for Armed Forces: Instead of the current percentile based disability pension regime, The Commission has recommended to implement a slab-based system for disability element. "The Commission is ready with recommendations and the report will be submitted soon," according to sources……….. The Commission, whose recommendations may also have a bearing on the salaries of the state government staff, was given more time by the Union cabinet just a day before its original 18-month term was coming to an end. Headed by justice A K Mathur, the Commission was appointed in February 2014 and its recommendations are scheduled to take effect from 1st January 2016. 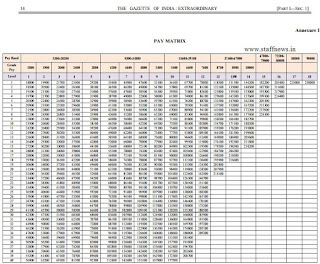 About Pay Commission: The government of India constitutes the Pay Commission almost every 10 years to revise the pay scale of its employees and often these are adopted by states after some modifications. As part of the exercise, the Commission holds discussions with various stakeholders, including organizations, federations and groups representing civil employees as well as Defence services. Meena Agarwal is Secretary of the Commission. Other members of the commission are Vivek Rae, a retired IAS officer of 1978 batch and Rathin Roy, an economist. The 6th Pay Commission was implemented with effect from January 1, 2006, the fifth from January 1, 1996 and the fourth from January 1, 1986. 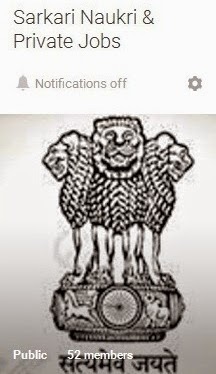 7th Pay Commission is ready with its recommendations on revising emoluments for nearly 48 lakh central government employees and 55 lakh pensioners, and will soon submit report to the finance ministry. The government constitutes the Pay Commission almost every 10 years to revise the pay scale of its employees and often states also implement the panel's recommendations after some modifications. As part of the exercise, the Commission holds discussions with various stakeholders, including organizations, federations, groups representing civil employees as well as defence services. >> The annual increment in the Central government is 3 per cent. Adding dearness allowance increases of around 5 per cent, we get an annual revision of 8 per cent. This is not good enough, because pay at the top in the private sector has increased exponentially.